On behalf of Knightsbridge Schools International and the KSI Search Committee, we are pleased to announce that Mr. Cesar Morales has been appointed the new Director at Knightsbridge Schools International - Panama beginning in August 2019. Mr. Morales is currently Principal of Sage Creek High School in Carlsbad, California. Prior to his current position, he was the Middle School Principal at Valley Middle School in the same Carlsbad Unified School District. He has also held teaching and administrative positions in other school districts in California. Mr. Morales earned his BA Degree in Spanish from California State University, San Marcos and his MA in Latin American Studies from the University of California, San Diego. Knightsbridge Schools International, the KSI-Panama Search Committee and Search Associates would like to thank all candidates who expressed interest in the Head of Academics position, and to everyone who assisted and supported the search process. 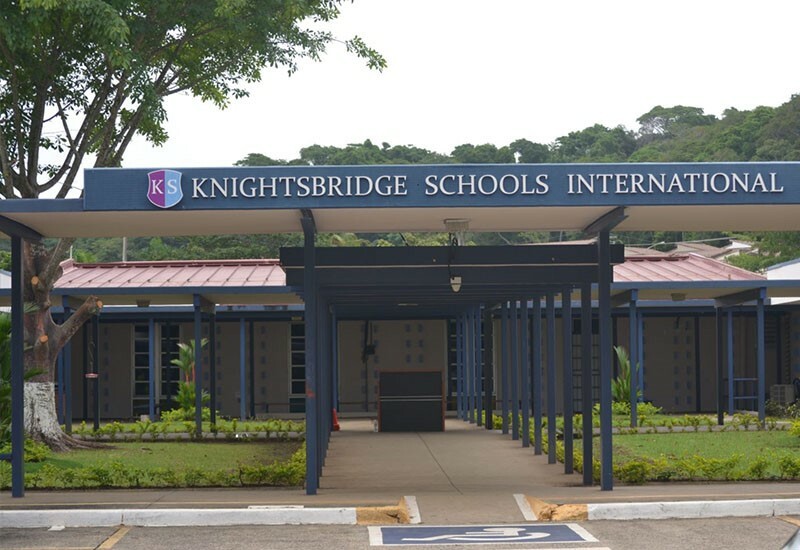 Knightsbridge Schools International Panama is an IB World school based in the Panama Pacifico development. 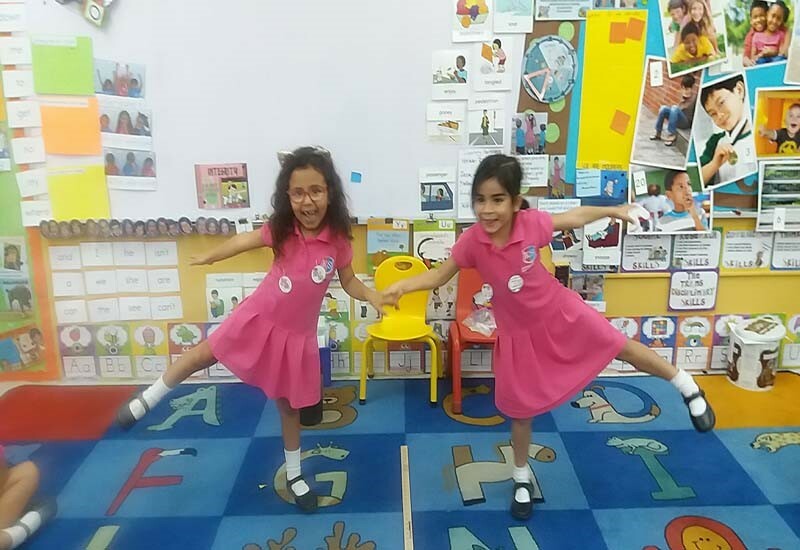 Open to students aged 2 to 18 years; the School offers a rigorous academic programme which focuses on developing the strengths of each child, embracing their talents and individuality. KSI-Panama is part of a global family of international schools providing a 21st-century international education in a variety of exciting global locations including, Bogotá, Montenegro, Portugal, and Panama. The strong community spirit; a place where all students, staff, and families are welcome is what makes KSI Panama unique. Knightsbridge Schools International is a boutique international school located in a beautiful and idyllic setting of Panama Pacifico. Only thirty minutes from Panama City, but in a quiet neighbourhood setting where students learn in a calm environment, with expansive play space, and fresh air. KSI Panama students who live in the neighbourhood have the luxury of walking or riding their bikes to school, a luxury not afforded to many in Panama. KSI Panama offers students the opportunity to receive one of three high school diplomas to which we are accredited. Students may earn the local Ministry of Education’s (MEDUCA) Science Diploma, a U.S. AdvancEd Diploma, and or the International Baccalaureate’s (IB) Diploma. 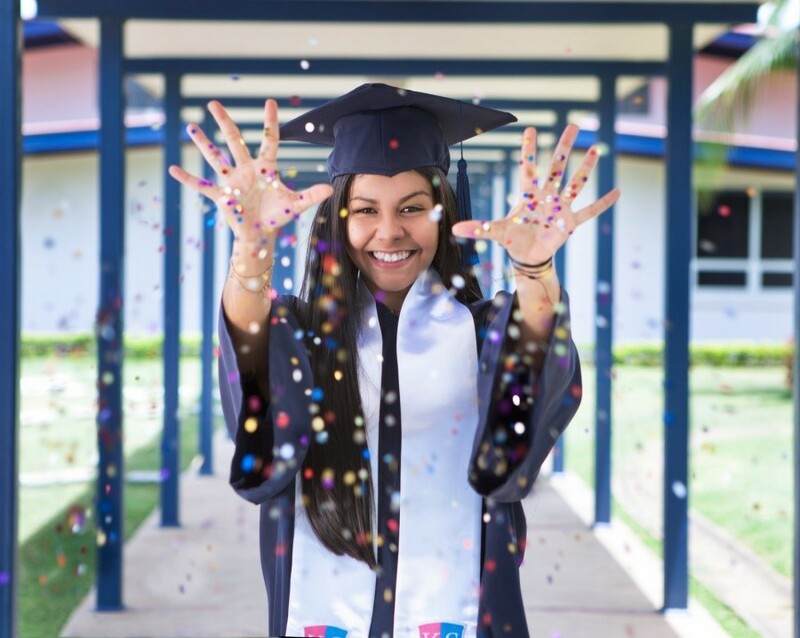 By offering a range of programs, KSI Panama can meet the needs of every student; each program provides students with a variety of opportunities for studying beyond their time with us. 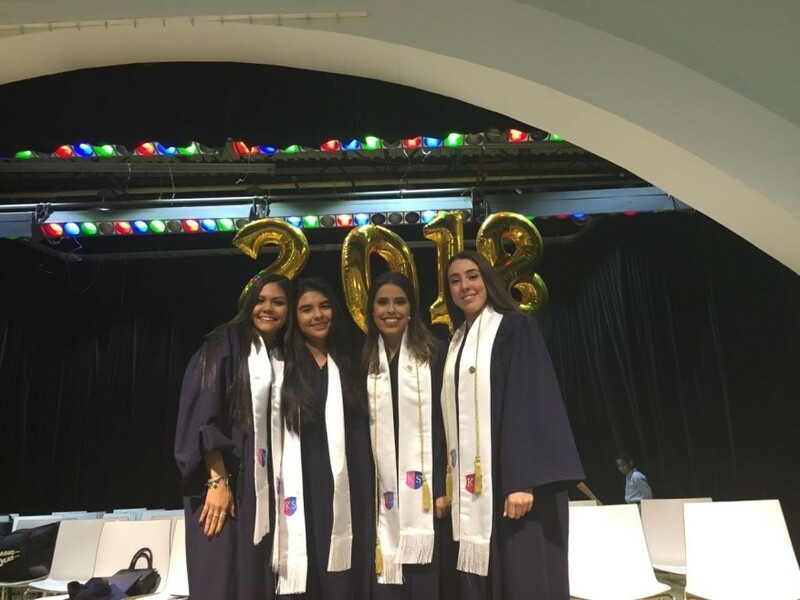 KSI Panama is founded on the principles of global citizenship, as a member of a global network of schools, with a proud history and heritage of academic excellence in all aspects of international education. The school was established in August 2012 and has grown from eighty to over two hundred students. The staff is a very dedicated and caring team that works daily to prepare students for life in a globalized society. Knightsbridge Schools International educates a community of global citizens by providing them with opportunities to be all they can be and inspiring them to make a positive difference in a changing world. To cultivate the intellect, passion and imagination of our learners so that they are empowered to engage productively and creatively as global citizens who value and respect diversity. The faculty at KSI-Panama consists of 32 members: 47% are Panamanian, 31% are North American, 16% come from other Latin American countries, and 6% are European. There are 12 support staff members and all are Panamanian. Total faculty and staff number 44. The student body totals ~200. North Americans contribute 8%, Host Nationals (Panamanians) represent 32%, and students from other Latin American Countries slightly outnumber Host Nationals at 33%. Students from European countries represent the 3rd largest group at 21%, while Asian and African students represent 4% and 2% respectively. KSI-Panama is located in a purpose-built facility that was originally designed for the US military. 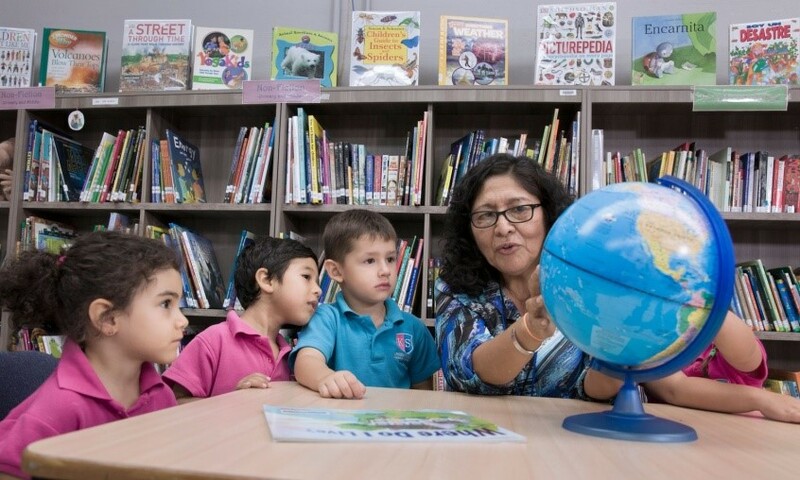 Facilities include a gymnasium, cafeteria, outdoor basketball courts, a science lab, spacious classrooms and plenty of outdoor space, which is unusual in Panama. The KSI-Panama Director reports monthly to KSI’s Chief Operations Officer (COO) in London regarding the progress of the school. Communication is by telephone and by means of a standard written report. In addition, the COO may visit the school several times during the academic year. There is network of KSI’s school directors who meet virtually monthly to discuss and progress academic matters. Locally in Panama, there is an Advisory Board made up of parents who support the Director in the operation of the school, and who sit on school improvement committees. Advisory Board members are appointed by the Board itself to bring particular areas of expertise to the Board. Currently the Advisory Board includes a representative from the US Embassy, a Doctor, and others with strong local connections, marketing expertise and operational expertise. The school also has a thriving PTA which organises school events and fundraising initiatives. The Director of School reports to the Chief Operating Officer (COO) of KSI and will work collaboratively with all members of the KSI Executive Team to ensure the effective operation of the school, commitment to our core values and the realisation of our Knightsbridge Schools’ educational aims, mission and vision for learners. Compensation will be competitive with regional international or independent schools of a similar post and depend on the qualifications and experience of the successful candidate. The post holder is required to sign his/her individual job description at the beginning of each academic year as part of the performance appraisal process. He/she is responsible for creating a professional growth plan and collecting evidence to demonstrate how he/she is performing in relationship to the school’s guiding principles, strategic plan and core competencies / key performance indicators outlined in this job description. KSI-Panama has appointed Search Associates as consultant in the search for a new Director with Ralph Jahr and David Cramer being the lead consultants. The deadline for applications is 16 November 2018. Candidates are asked to submit a letter of interest and the requested materials as early as possible as the Search Committee/Executive Team reserves the right to close the selection process at any time if the right candidate is found. Search Associates will receive all applications and supporting materials and will screen all candidates who express interest in the position. Selected candidates will be interviewed by Search Associates and confidential references will be requested from referees. Applications and supporting materials for selected candidates will be forwarded to the KSI Executive Team and Search Committee for their consideration. The review of forwarded files by the Executive Team / Search Committee will begin as soon as applications are received from Search Associates. Skype interviews of selected candidates will be conducted soon after applications have been received. Finalists will be selected in mid-October or before. Site visits will be scheduled for finalist candidates and their spouse or partner (if applicable) in early November. The new Director will be selected immediately after the interviews of the finalist candidate(s) have been completed. A letter of application, explaining your strengths as a candidate and why you are interested in the Director position at KSI-Panama. A current résumé not to exceed two pages, addressing the desired professional qualifications as well as the desired personal qualities. A one or two-page statement outlining your philosophy of education. A one-page list of at least four (4) referees with current phone numbers, email addresses and the position they held when you worked with them. Total document size of the single, combined pdf file should be kept to less than five (5) MB if possible. Knightsbridge Schools International is committed to safeguarding and promoting the welfare of learners and young people and expects all employees and volunteers to share this commitment. Employees must have, or be able to obtain, a full police clearance.